You must mention that you found the deal on the specials page to obtain the special price listed. 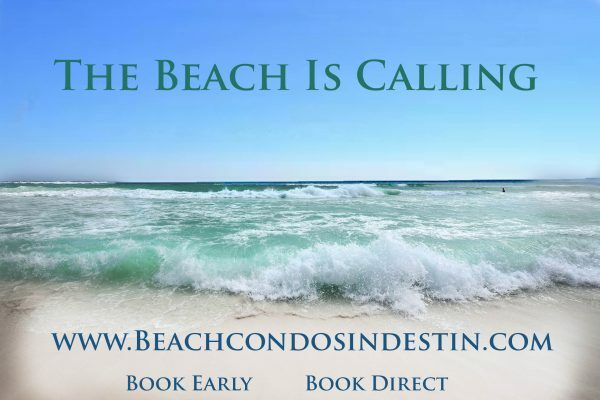 Bookings made thru VRBO, Homeaway or other sites have booking fees. We cannot avoid the fee if you book thru that site. Prices are before taxes and cleaning fees. You must mention you saw the special to receive that rate and the special must still be active on our site. irst to know when we are offering a sale? All specials apply to new bookings only. All reservations are first come first serve. Rates are before fees and taxes.